Lincoln was founded in 1917. 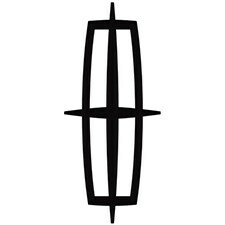 Ford Motor Company (owner of Lincoln) apply a unique Vehicle Identification Number for each vehicle. We already checked more than 3762 Lincoln vehicles. 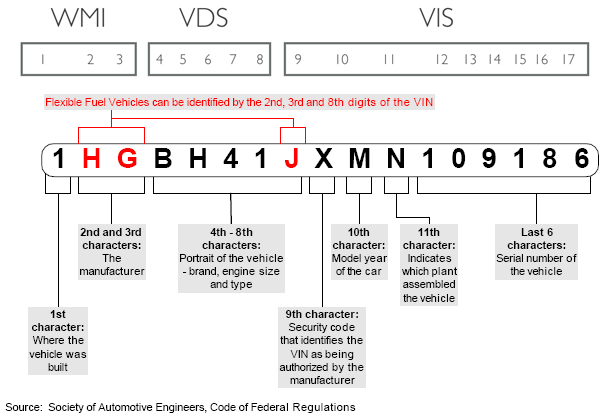 Checking VIN you can find out: manufacturer, model, year of manufacture, engine type, factory manufacturing and remaining car specifications. 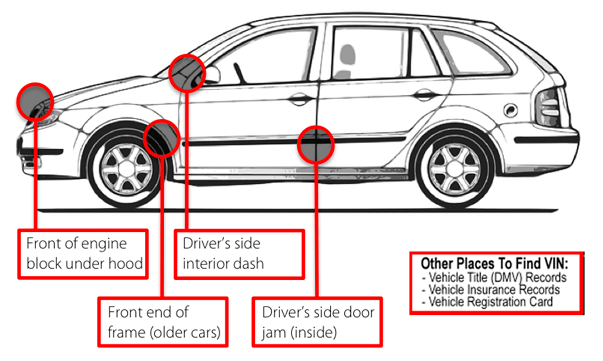 You can also check whether the car was in an accident, theft, mileage, as well as use in a taxi and who is the owner. Lincoln produces vehicle types: Passenger Car, Incomplete Vehicle, Multipurpose Passenger Vehicle (MPV), Truck. Lincoln machines recalls 488 times (most recalled model it is TOWN CAR, recalled 125 times), received 10489 complaints (most complainted device it is EXTERIOR LIGHTING:HEADLIGHTS, recived 617 complaints). Its factories are in countries: United States (USA), Australia, Canada, Mexico, Germany, South Korea, Japan, Norway.